If you’re in need of a boost in energy, it can be tempting to reach for another cup of cold brew or fizzy soda (we’ve all been there). While caffeine and added sugar will certainly perk you up, they can quickly lead to a surefire crash later. That doesn’t mean you are doomed to a life of 2 p.m. fatigue! Luckily, there is an abundance of healthy food out there that will naturally raise your energy levels without the crash. The next time you’re feeling sluggish, skip the sugary drinks and hit the recharge button with the following 15 healthy and energizing foods. This nutrient-packed superfood is rich in magnesium, which is beneficial for naturally increasing energy levels. Also high in fiber, protein, folate, iron, and calcium, the complex carb will keep you fuller longer and won’t make you want to take a mid-afternoon nap. These powerful super seeds are packed with energy-boosting nutrients, including fiber, omega-3s, and protein. Boasting a hearty 11 grams of fiber in only two tablespoons, chia seeds will help keep your hunger at bay – meaning you’re less likely to reach for an afternoon cookie or bag of chips. 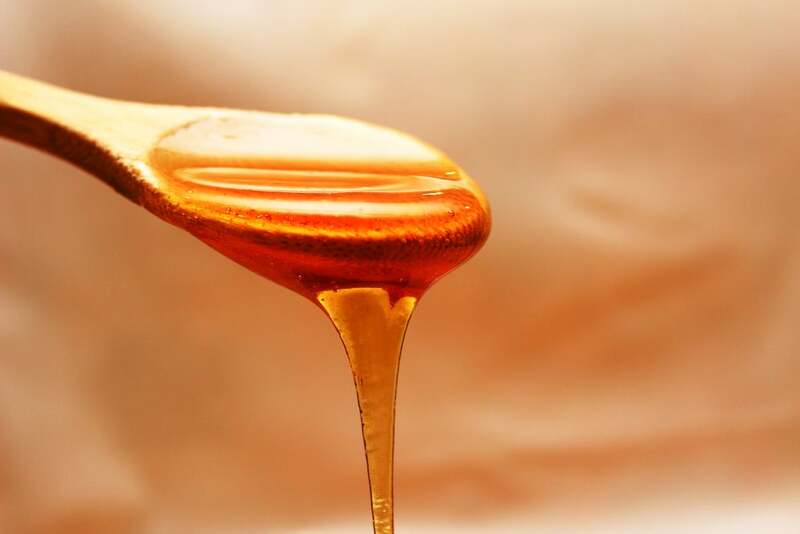 Leave the soda and candy – if you’re craving something sweet, add raw honey to your diet. The viscous sweetener is low on the glycemic index and will give you sustained energy throughout the day without spiking your blood sugar levels. It turns out Popeye was onto something. This leafy green superfood is high in iron, which transports oxygen throughout the body and is fundamental in energy production in your cells. It’s also an excellent source of other energizing powerhouses, such as fiber, magnesium, and folate. 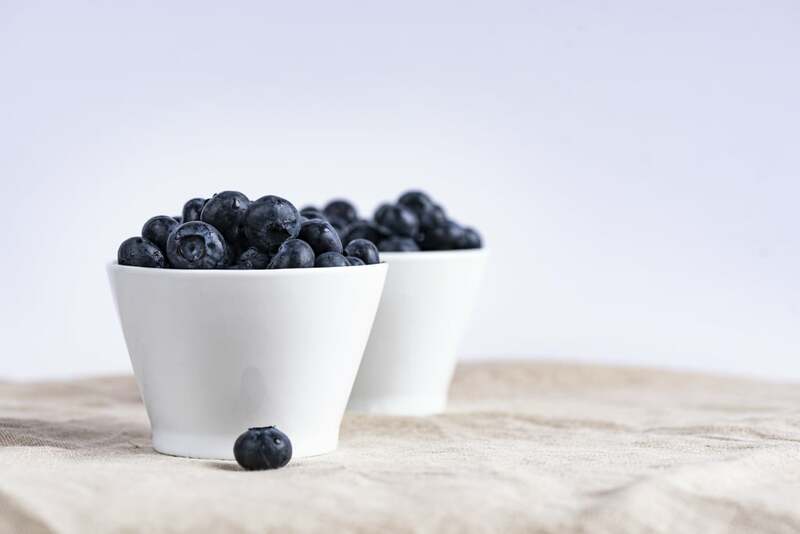 Laden with fiber, antioxidants, and manganese (which helps turn carbs and fats into energy), blueberries are a stalwart source of all-natural fuel. 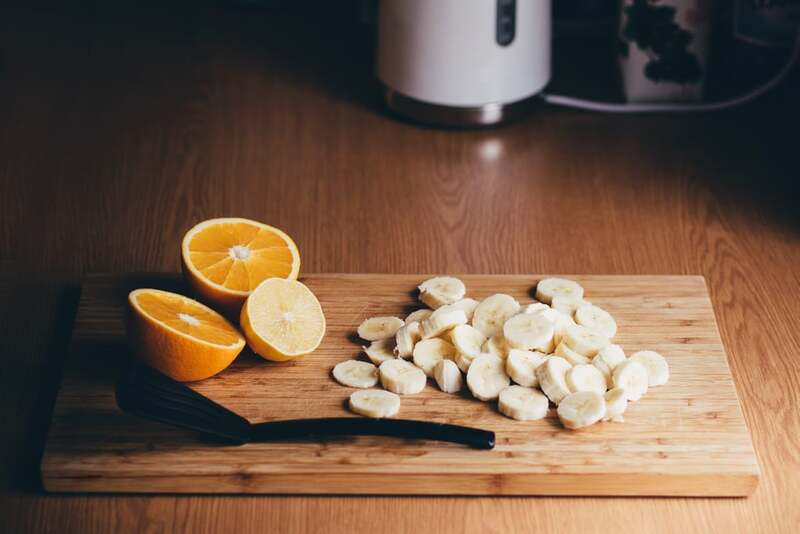 Research shows the powerhouse fruit is also linked with boosting brain function and mental focus, so we recommend noshing on the yummy snack immediately. 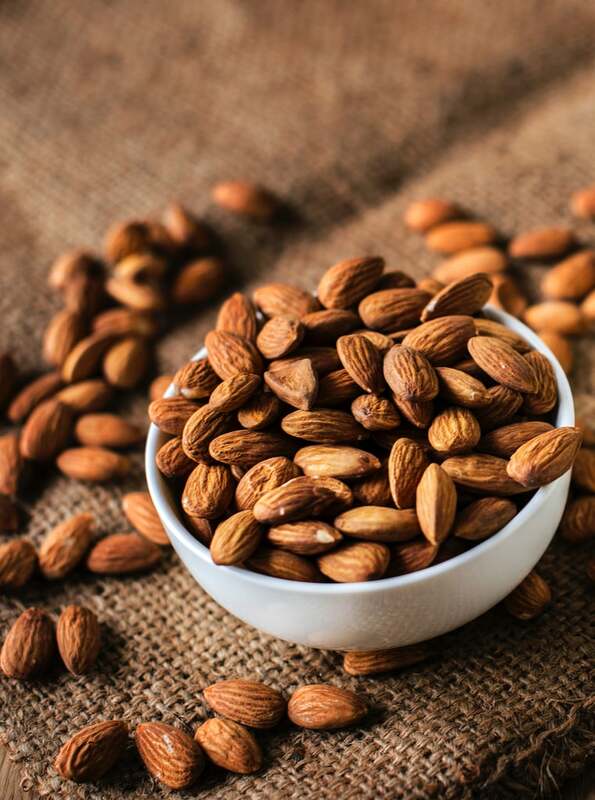 If you’re fighting afternoon fatigue, the healthy monounsaturated fats and B2 vitamins in almonds should perk you right up. Keep a bag in your desk drawer or top your salads with the powerful nut when you need a quick and reliable energy fix. 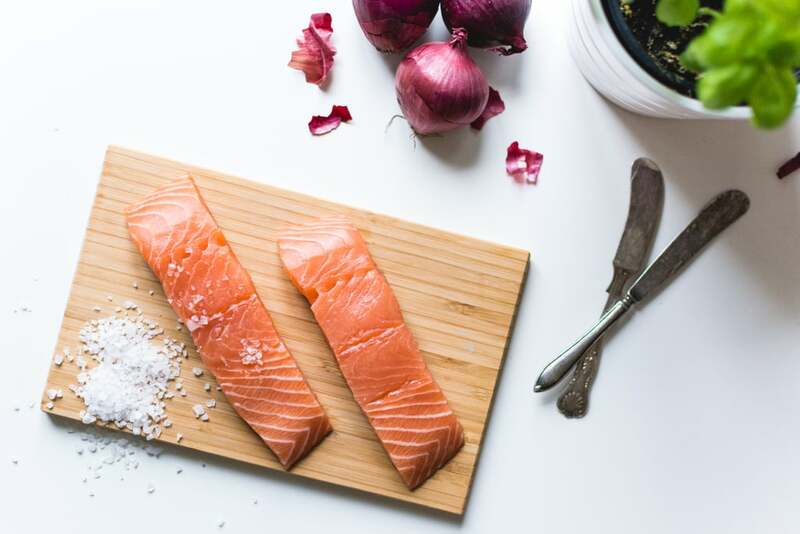 This oily pink fish contains a long list of properties that help convert food into energy, including riboflavin, niacin, vitamin B6, and protein. In addition, it’s also an excellent source of Omega-3s, which are linked to a ton of health benefits including lowering your risk for breast cancer. 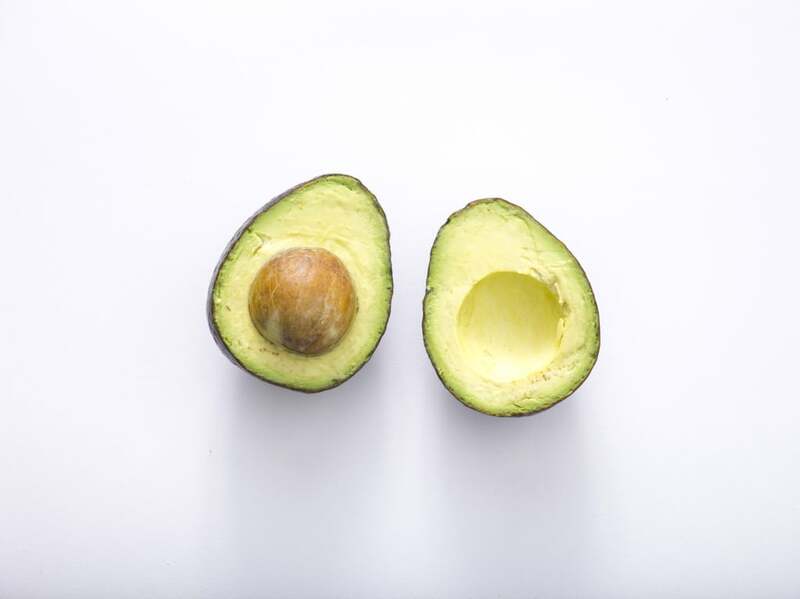 This creamy fruit is a textbook recipe for sustained energy: a rockstar source of healthy fats, protein, and carbs, avocados provide a long-lasting boost throughout the day without weighing you down. They also boast a high concentration of B vitamins and magnesium – more building blocks of energy production. And, finally, they are delicious. 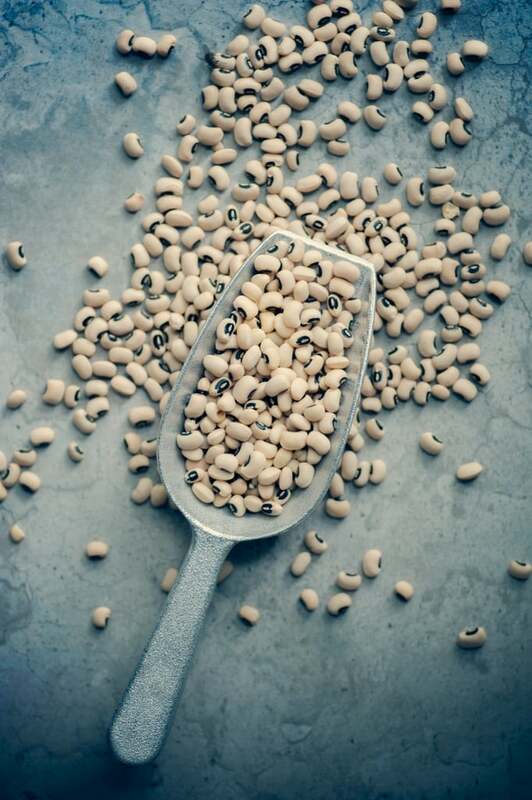 Low in fat and high in fiber, beans are a fatigue-fighting super weapon. The fiber stabilizes your blood sugar levels, while the magnesium and iron go to work to produce energy. Beans are also an excellent source of protein for both meat-eaters and vegetarians. 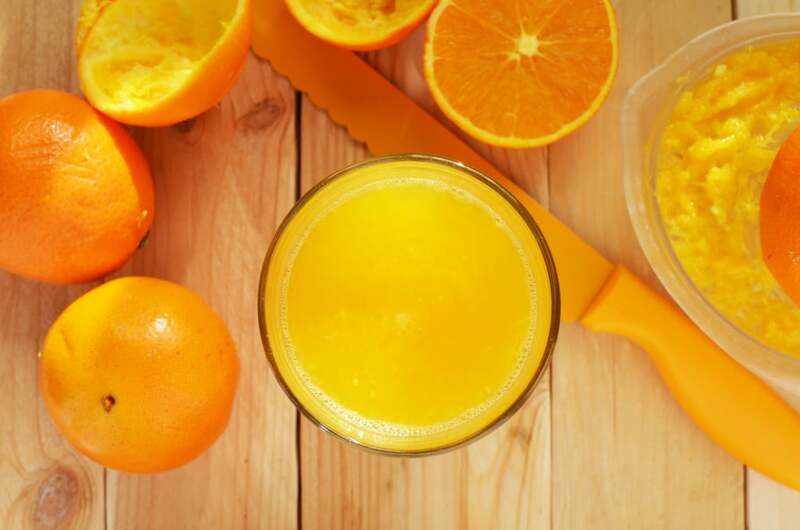 Oranges are rich in riboflavin, a key component in oxygen-based energy production. And because the tangy fruit is high in vitamin C, folate, and potassium, you’ll get a steady boost throughout the day rather than a rollercoaster spike and fall. Complex carbs, fiber, potassium, vitamin B6 – bananas have nearly everything you need for a shot of all-day fuel. The dense fruit is an excellent addition to your morning smoothie routine, or makes an ideal snack for a midday pick-me-up. 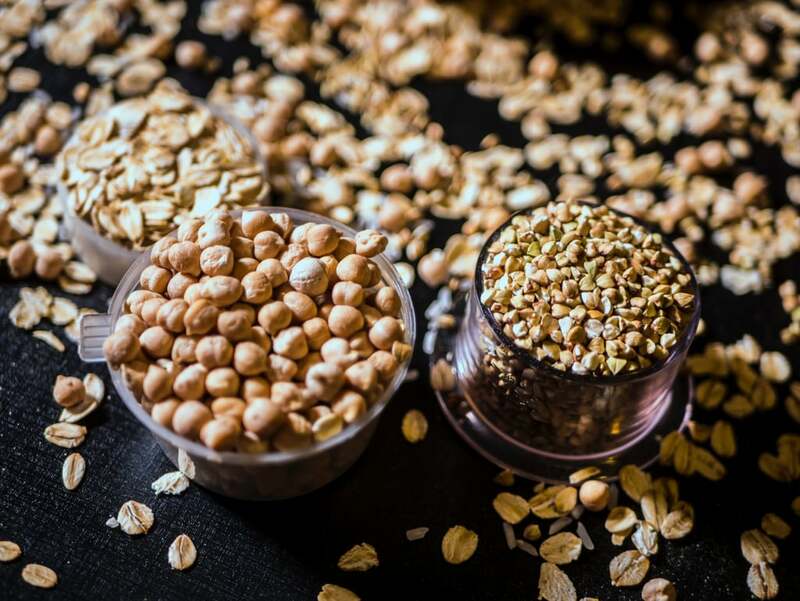 Because whole grains are high in fiber and absorbed slowly by the body, they give you a steady stream of time-released energy for hours (they’re also great for your heart). Oatmeal, whole grain cereal, and brown rice are all solid options for getting your grain on. 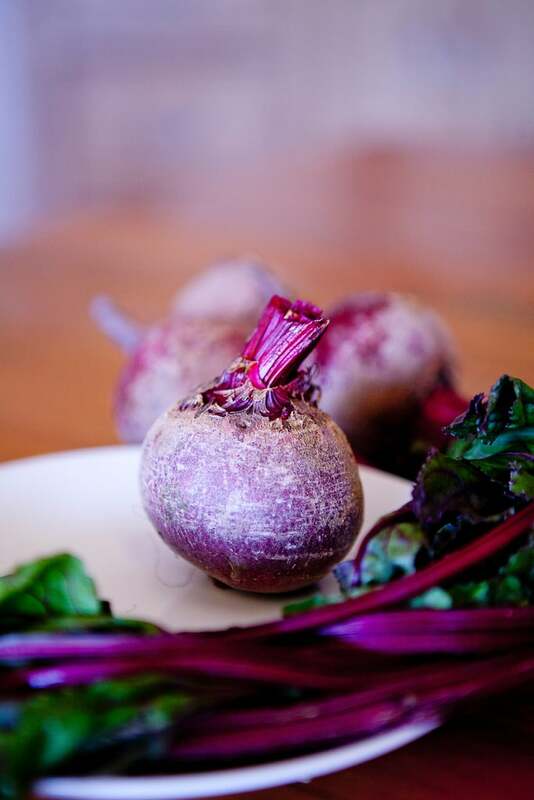 Similar to spinach and other leafy greens, beets help transport oxygen throughout your body for prime energy production. They are also excellent sources of fiber, folate, and vitamin C, giving you lasting energy throughout the day. Not a fan of the rich purple root? This beet smoothie recipe just might change your tune. 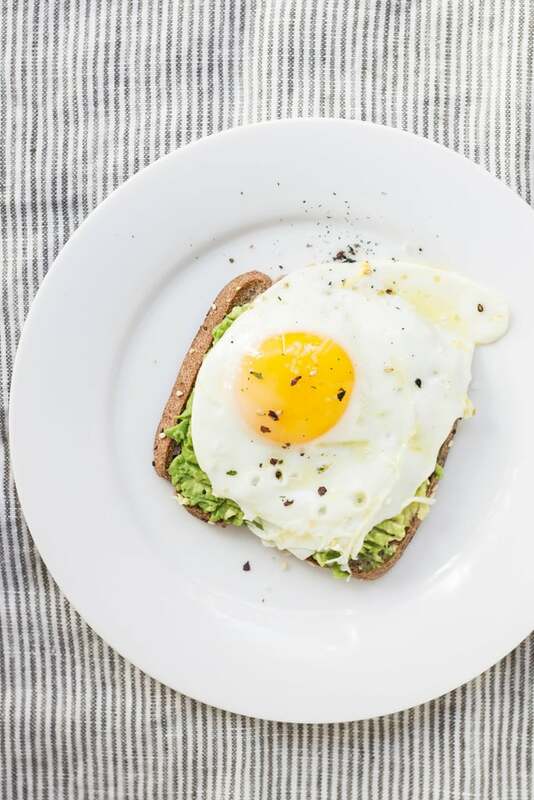 Eggs are considered a complete protein, meaning they possess all nine essential amino acids. What does this mean? Steady and sustained energy throughout the day. They also contain energizing B vitamins, making them the ultimate morning fuel. Packing as many nutrients as two and a half pounds of vegetables, wheatgrass is a powerhouse in a shot glass. Just a one-ounce swig is enough to give you a surge of caffeine-free energy that will last all day.